Finding the right cloud storage system is a bit challenging, especially when there are so many on the market. When looking for a cloud storage system, a few of the most important factors to be aware of are the security, the size of storage available, and the ease of backup and recovery. One particular option that you may want to look into if you are looking for an economic and simple cloud storage system is Carbonite Cloud Storage. Before you make a decision though, it can be useful to know the capabilities of the storage system and whether it’ll be able to suit your needs. 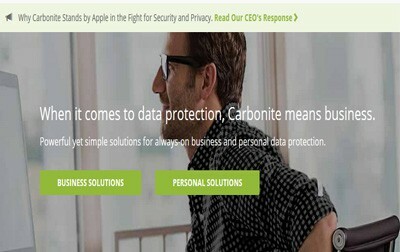 Carbonite was founded in 2005 by two entrepreneurs aiming to establish a simple and affordable cloud storage system. In addition to affordability and simplicity, the system was also designed to suit the needs of all types of computer users through a manageable and interactive interface. While you’ll find Carbonite to a be a promising service based upon its features, the company has also proven itself through its many awards such as the Most Admired Startup and New England Innovation Award. Aside from the hype, it is time to get into what you can expect when using Carbonite for your cloud storage needs. When choosing carbonite, you’ll find that if you are looking for the above qualities, the storage system is a good choice. Aside from affordability and ease of use, there are a number of different capabilities to be aware of, those of which can help you make your decision. Carbonite’s backup system is extremely easy to use. Not only that, but it also offers users advanced settings when backing up files in their system. 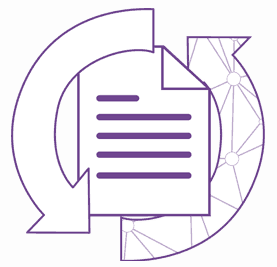 When using carbonite, you can opt for automatic backups, scheduled backups, and the use of a recovery system. 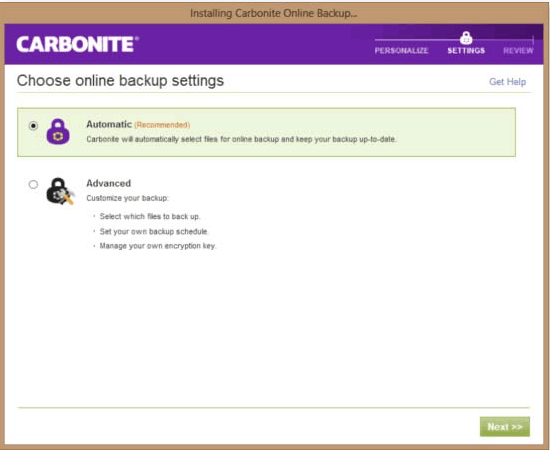 Above is an overview of the options that Carbonite gives you when choosing your backup settings. These options are extremely easy to implement and you can be confident that Carbonite always follows through with the settings of your choice. If you don’t want to opt for automatic backup, then you can also conduct a manual backup. Like many other systems, Carbonite includes a drag and drop feature where you can simply highlight the files that you want to store in the cloud storage system and move them to the cloud. Backing up your files is easy and so is the system’s recovery feature. With the system restoration option, you can notify Carbonite what files you’d like restore and it will place them within the correct folders on your computer. First, you select the files that you’d like to restore to your computer. Within this option, you can also highlight files that you’d like to backup. Next, Carbonite will allow you to review your choices for a final determination. Lastly, the system will restore the files to your computer with one easy click. Another consideration that you should take into account is backup speed. When choosing a system, you certainly don’t want one that is going to take an hour to work. 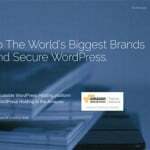 The best cloud hosting service is going to be able to back up your files speedily. When it comes to Carbonite, many users have noted that the average backup speed for 100MB, which is roughly 188 folders, is 86-95 seconds. Obviously, these numbers are ultimately going to depend upon your internet connection. But, if you have a reasonable connection, then it shouldn’t really be an issue. In addition, compared to other services, these backup speeds are pretty good. Carbonite’s interface is as promised – extremely clear. As you can tell, not only is Carbonite’s interface easy to use, but it is also informative. Every function that you are interested in taking advantage of is displayed, including what files you’ve indicated you want backed up automatically. The easy interface is great for any user, as it makes it much more accessible for even those who are not technologically advanced. Not all cloud based storage systems are compatible with mobile technology, so it truly is great when you can find one that is. In terms of Carbonite, you’ll find it to be promising when it comes to mobile abilities. Carbonite works well with both Android and iOS systems. Rather than look on the web for the application, you can search for it using your phone’s app store. When opened on your mobile device, Carbonite features large buttons that include: desktop, music, documents, pictures, and more files. Another great quality about the mobile application is that it includes file sharing between mobile applications. For example, if you and a family member are both using an iOS system and have the app downloaded and boxes shared, then you can share files between the two of you. Another great feature about Carbonite is the pricing plans are easy to follow. Below is an overview of what you can expect if you do decide to purchase Carbonite’s Personal Plans. Keep in mind that pricing plans are per year, so you should at least browse the systems website in addition to reading this review before you make your final decision. Each of these plans offers unlimited disk space. With the upgraded option though, you also gain the ability backup your external drives and to create a mirror image of your desktop that enables you to back up your entire system, both options which are extremely convenient for any user. Overall, Carbonite is a great option if you’re looking for affordability, ease of use, unlimited storage, and an interface that is accessible for anyone. Compared to other cloud storage systems on the market, Carbonite seems like a promising choice for anyone that wants something reliable.